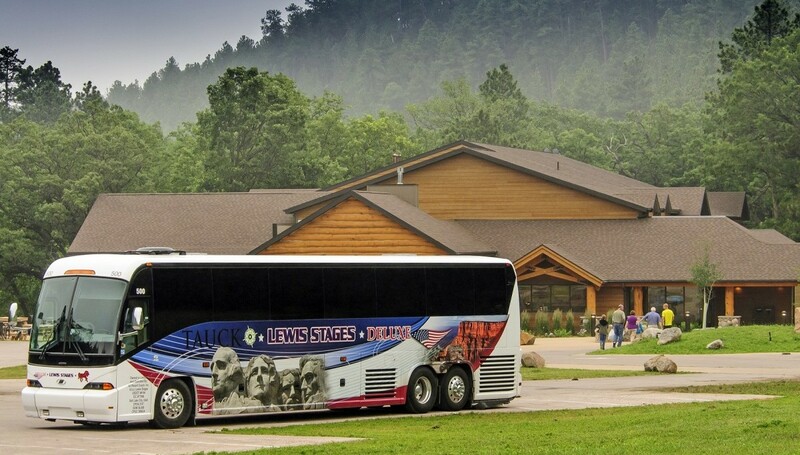 Bus Tours stopping at Custer State Park get modern-day lodgings in a historic setting and a beautiful natural setting. 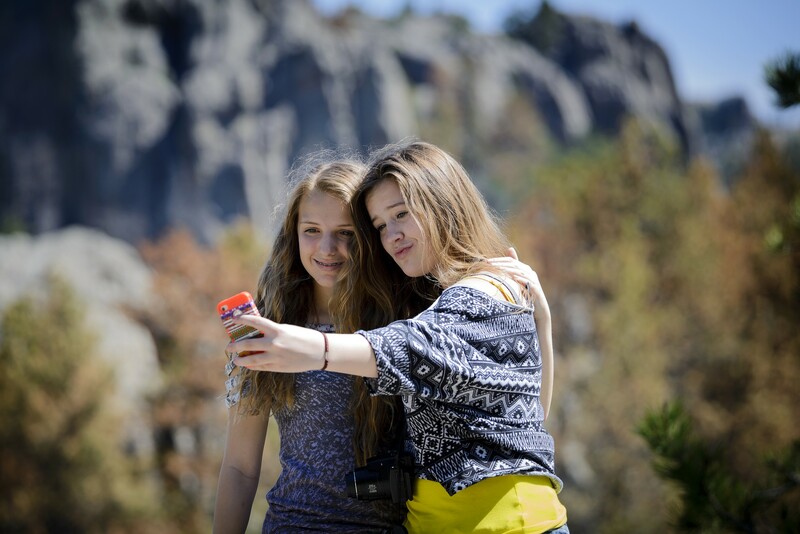 Bus Groups are invited to stay at the historic State Game Lodge and Creekside Lodge. These lodgings are near the entrance to the park just off the Peter Norbeck Scenic Byway for convenient access. The Coolidge Store is nearby for quick stops, souvenirs, and gas. 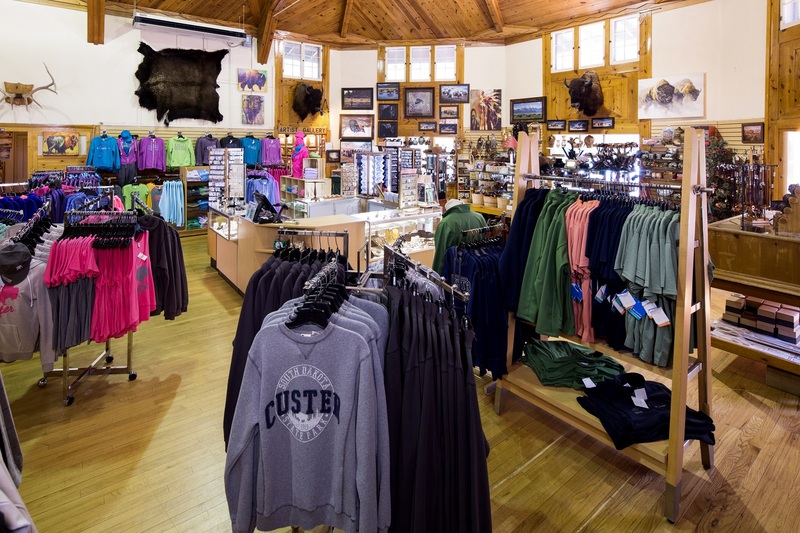 When you visit Custer Resorts, you not only get close to nature—you experience it. On a typical day you could cast a fly into a mountain stream, take a backcountry Buffalo Safari Jeep Tour into one of the largest herds of bison in North America, ride horseback on an open trail, or take a footpath or Wildlife Loop to encounter a band of bighorn sheep or a herd of majestic elk. In the evening, hop on an old-fashioned hayride to a western Chuck Wagon Cookout. Most lodges open in May and close in October, and peak season is June through Labor Day. However, rooms at Creekside Lodge are available all year. A complimentary punch and cookie reception is offered upon arrival to all groups staying overnight. We recommend that rooms for planned tours be blocked as early as possible. A deposit is required on all room blocks. Call us at 605-255-4772 to reserve a room block. Policies and sample itineraries are available. Call Sales & Catering at 605-255-4772. On-trend, but timeless CSP: our new Wedding & Event Barn at the State Game Lodge is here. With top-of-the-line features and picture-perfect locations, these new cabins sleep 22, 24, or 28 guests and make unforgettable hospitality suites.